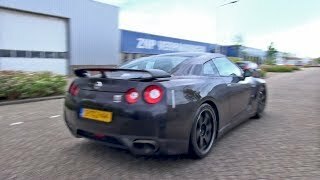 BEST of Nissan GT-R Massive Accelerations! 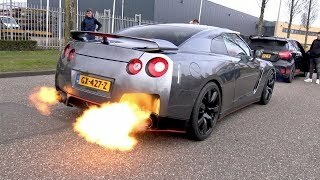 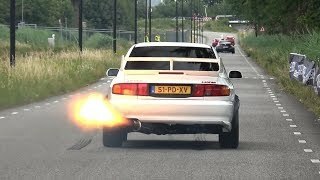 Nissan GT-R R35 - CRAZY REVS & FLAMES!! 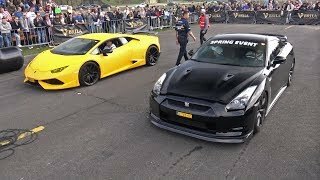 Nissan GT-R Spec V - Brutal Accelerations & Drag Race!